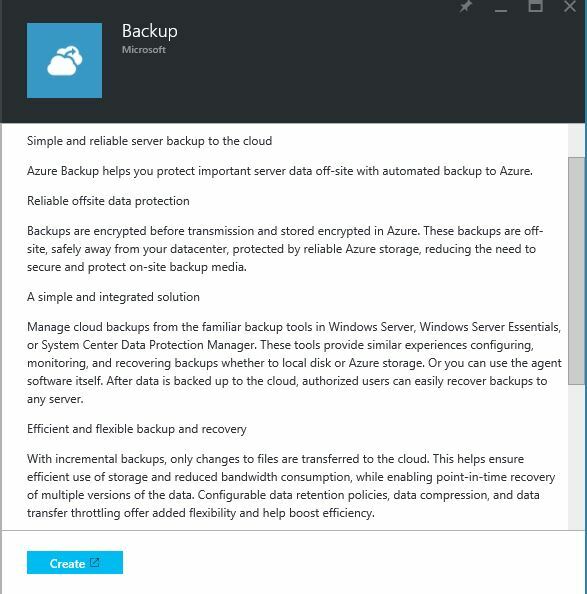 In my previous post I explain what Azure backup is and its features. If you not read it yes you can find it here. 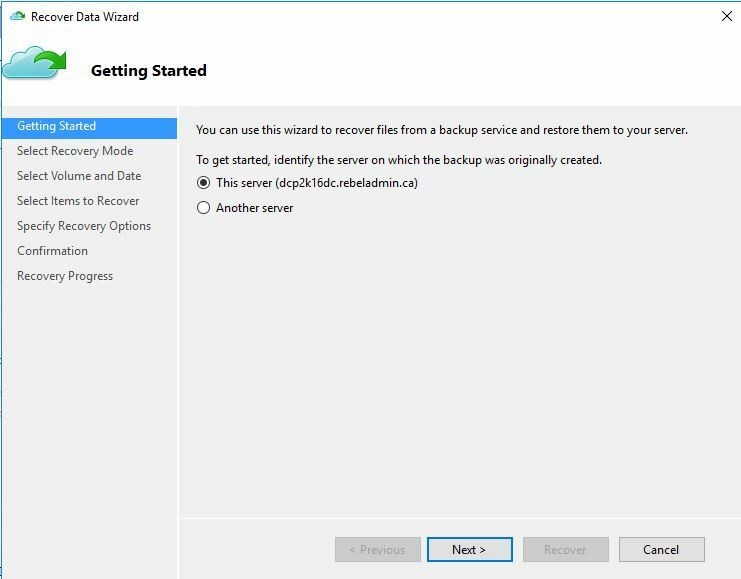 In this post I am going to explain how to configure azure backup and how to use it to back up your data. 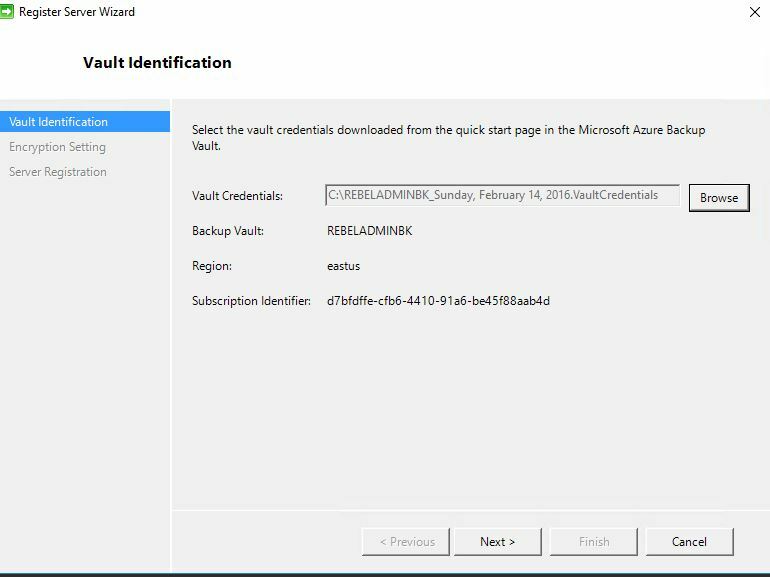 7) Now we need to download azure vault credential file. 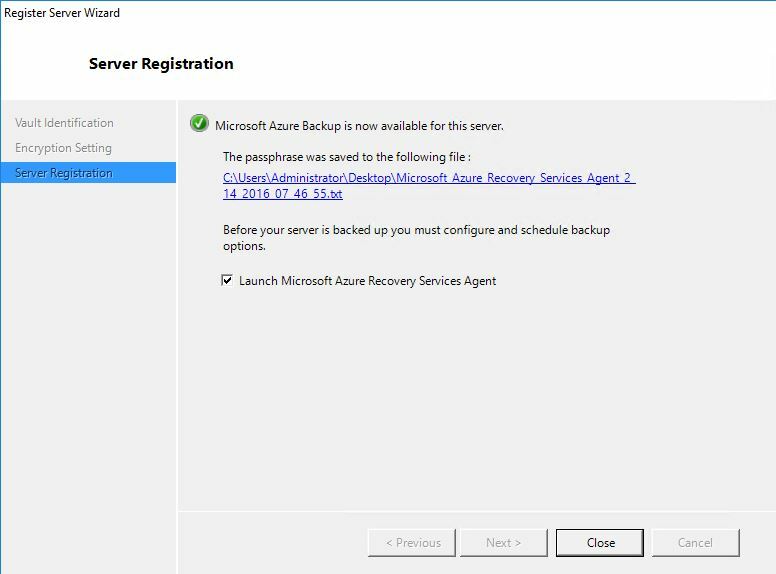 On-premise backup agent need to register with backup vault in order to backup data. 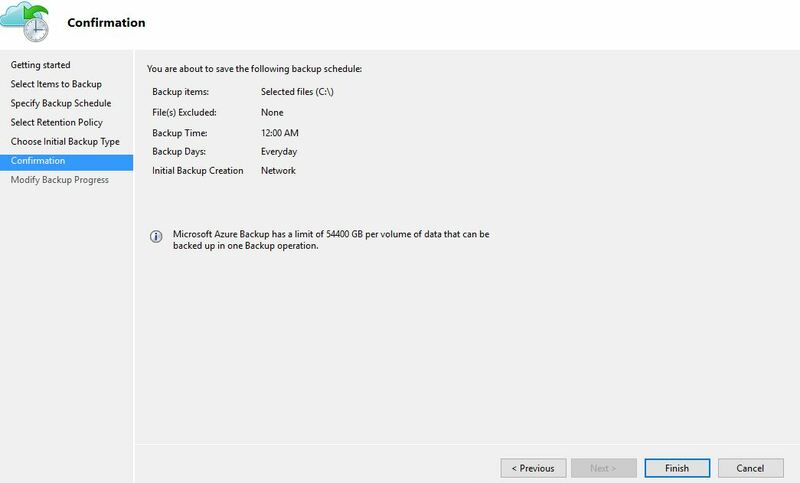 Azure vault credential file is a certificate generate by the portal for each backup vault. 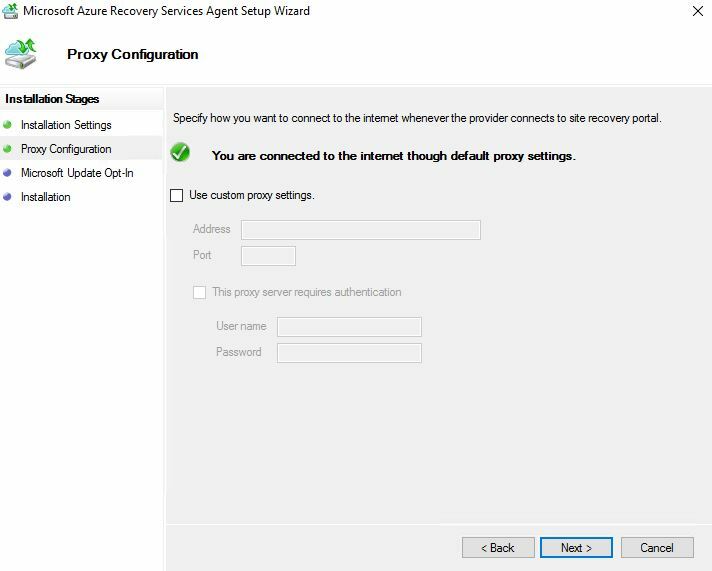 Then the public key of the file will upload to the access control service. This file will use during the initial agent registration process. This credential file only valid for 48 hours. 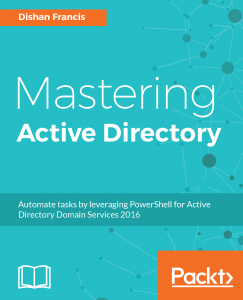 So if you need to register another machine you need to download the latest credential file from portal. Even someone else manage to get the keys it will prevent them using it to connect the backup vault. 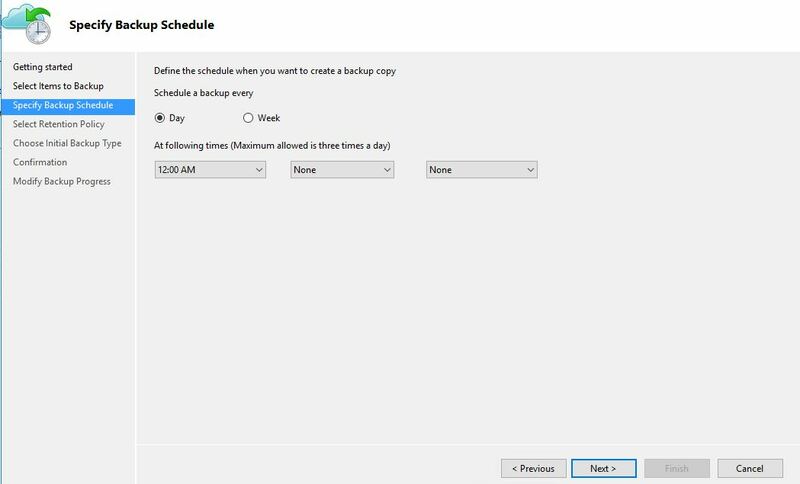 To download, click on the backup vault and then dashboard. 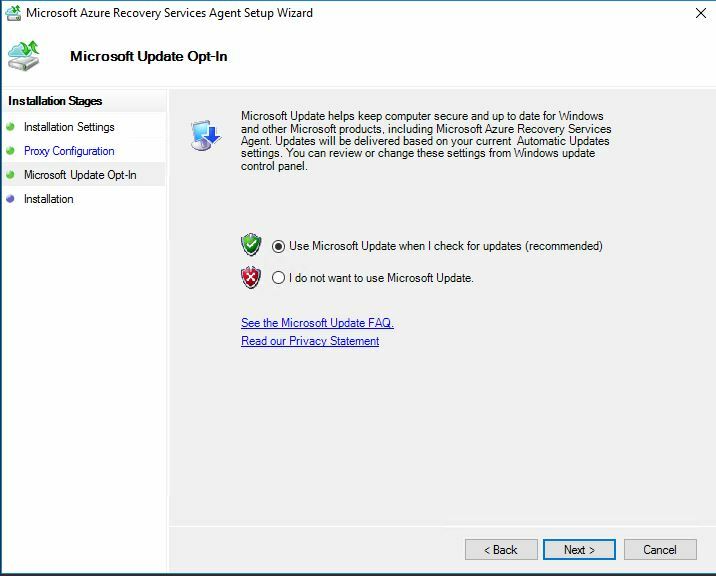 8) Next is to download the backup agents. It is can find on the same page. 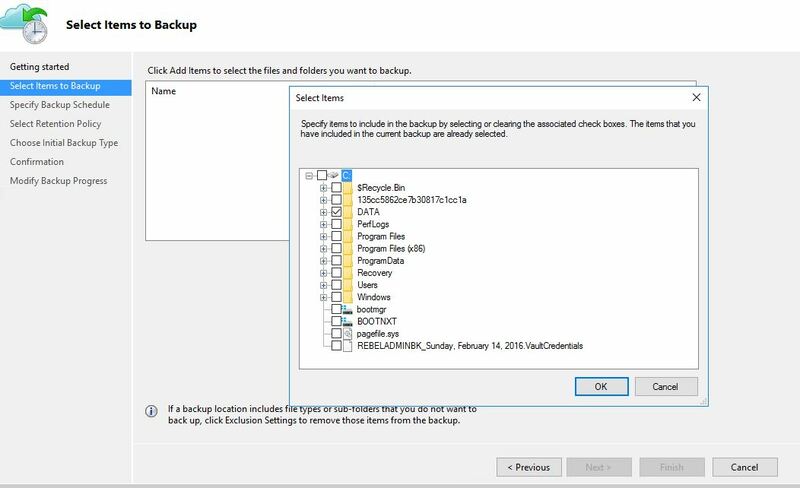 Now we have the backup vault created in cloud and next step is to start the agent install and register process. 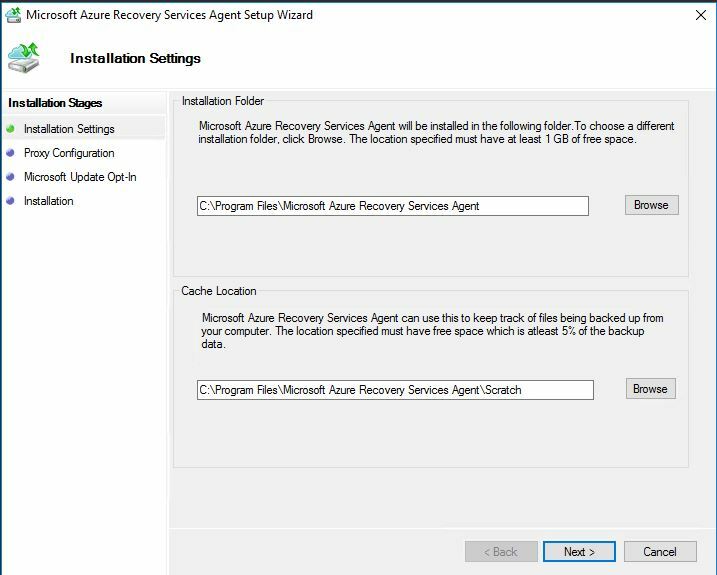 4) In first window select the folder path for installation and cache. You can change the paths as you like. 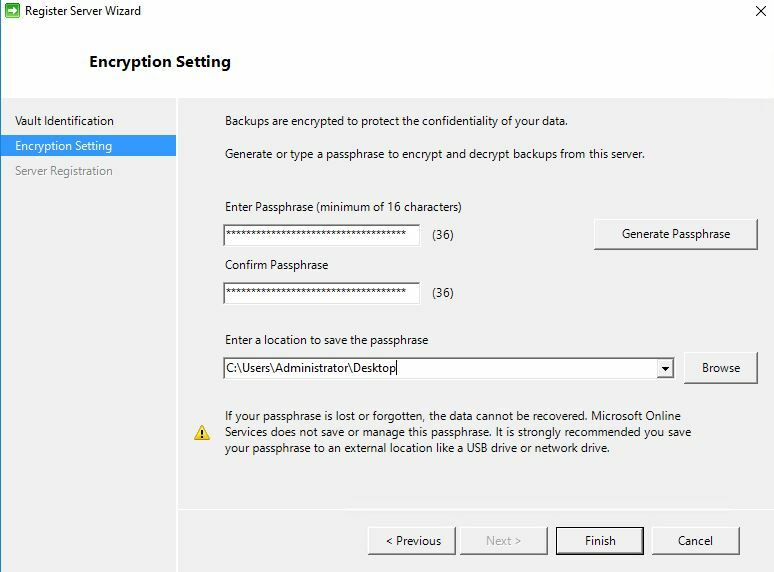 10) In next screen you can define a passphrase to encrypt and decrypt backup data. 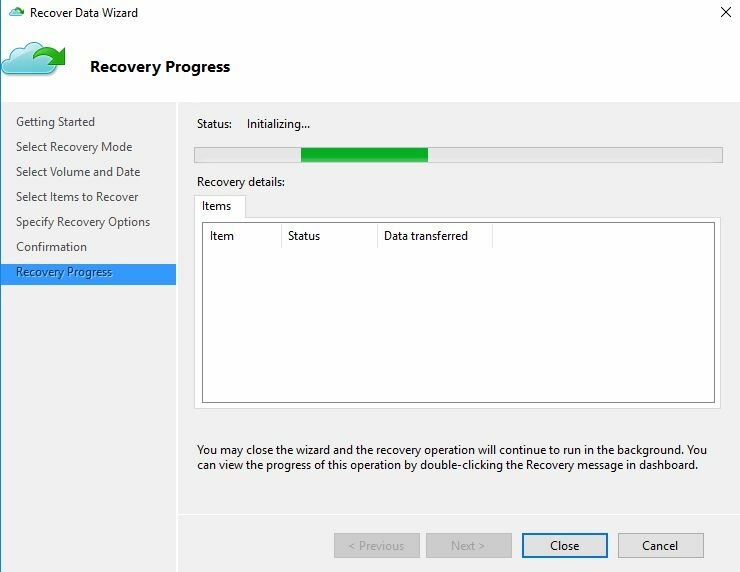 You must save this information as, if you do not have this info you will not be able to use backup data in recovery process. 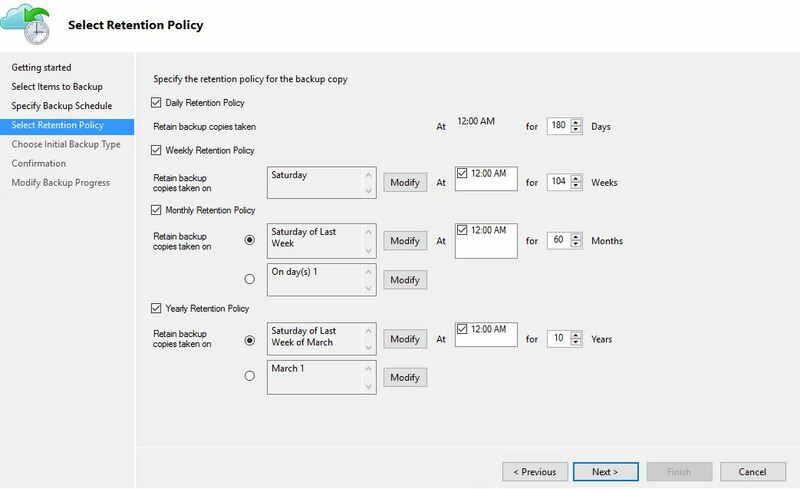 Then click on finish to complete the register process. 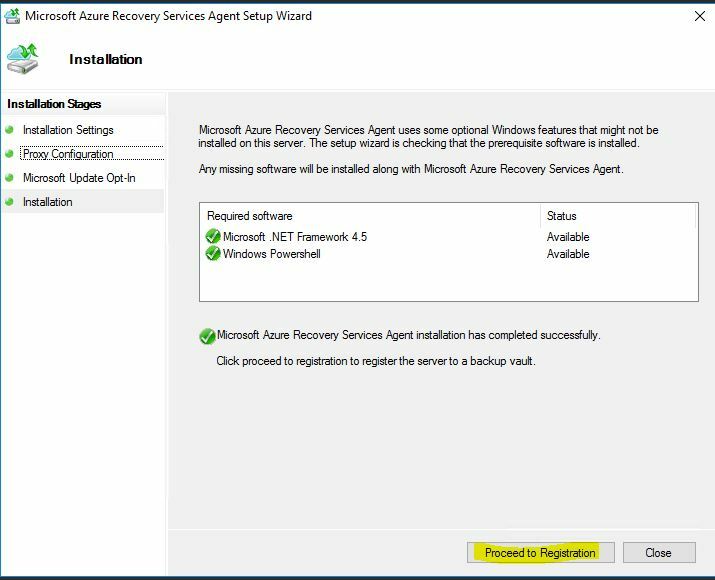 11) Once it’s done we can start to setup backup jobs by launching agent. 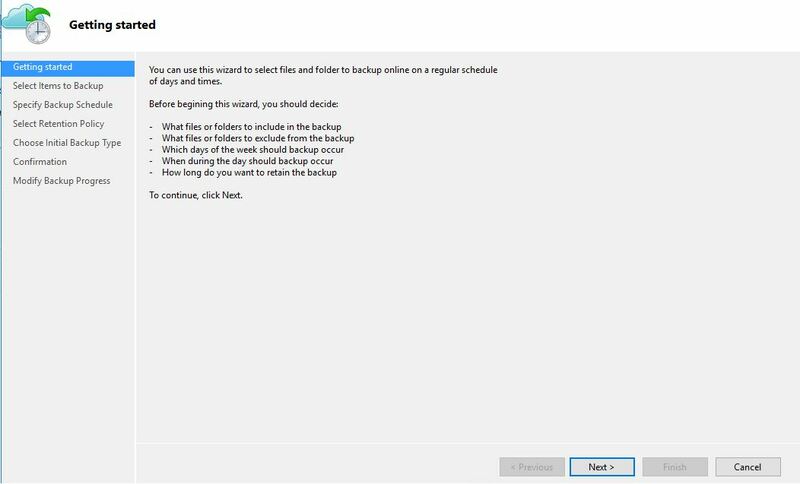 7) Next step is to define the initial backup settings. You can either do it via internet or offline seeding. 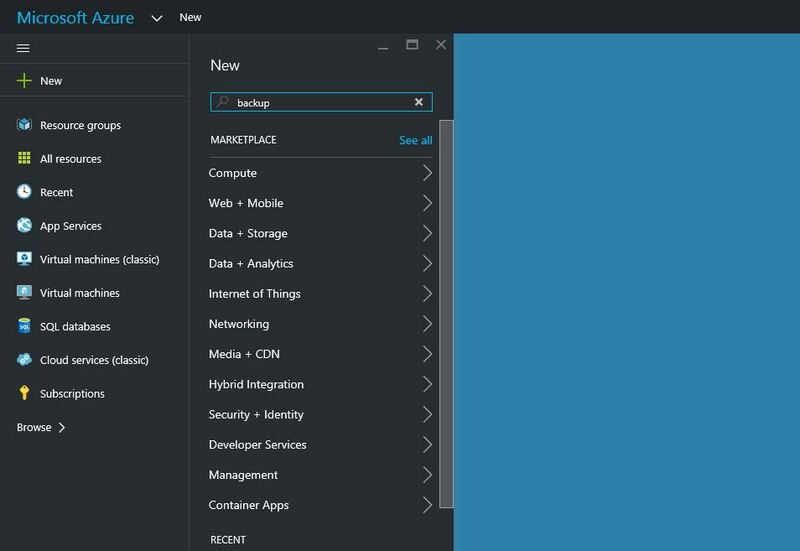 Now it’s all done, let’s check azure backup portal to see the registration status. Under the registered item now we can see the new server we added and its status. 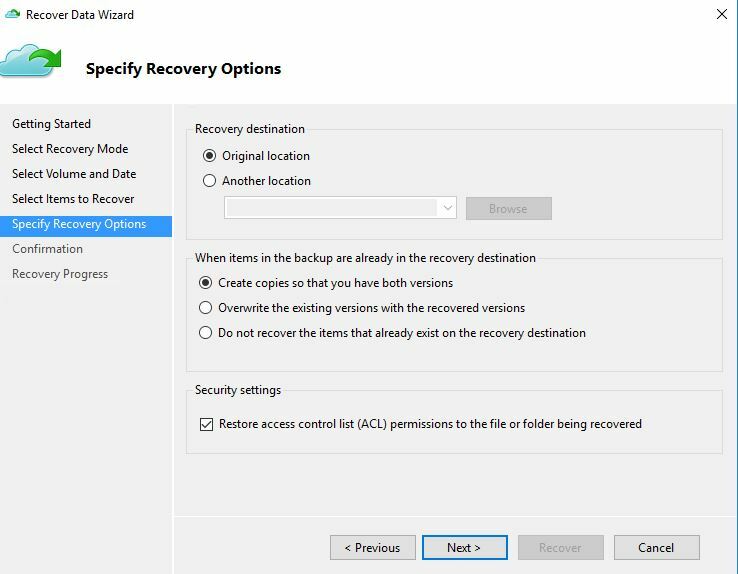 Under the protected items can see the status of the protection, how many recovery points etc. 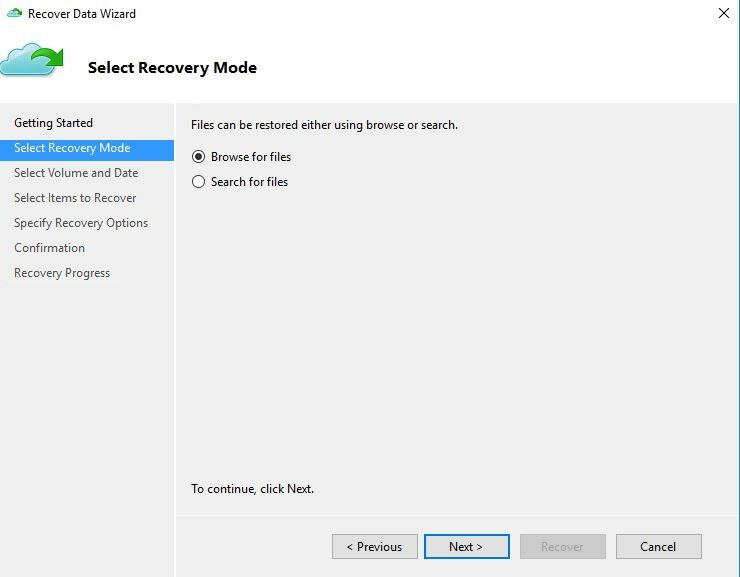 Let’s see how to recover a file easily. 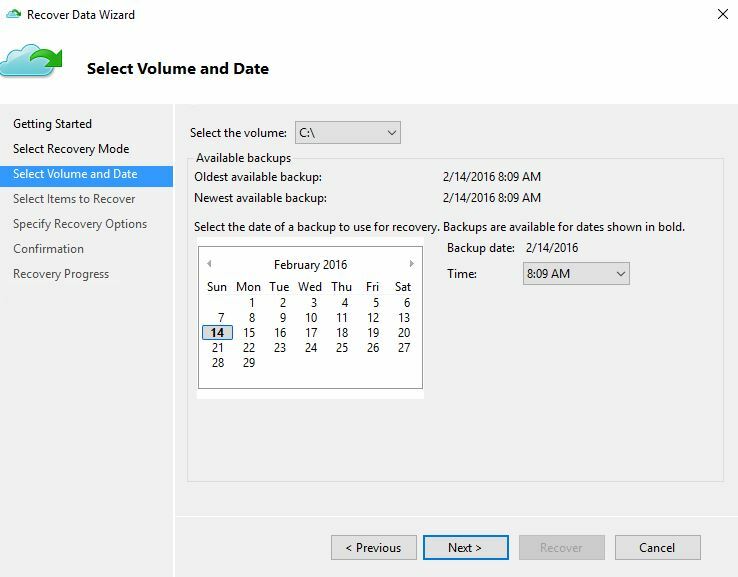 3) In wizard you need to select where the backup was generated. 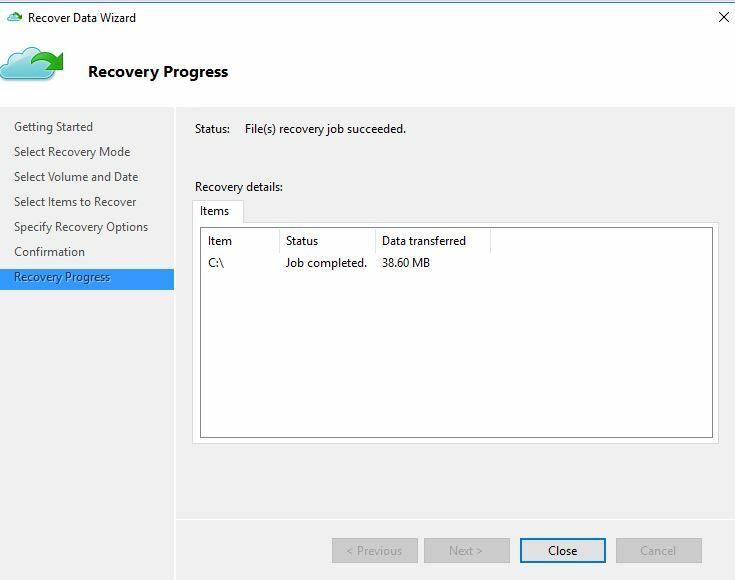 For demo I am trying to restore to same server. 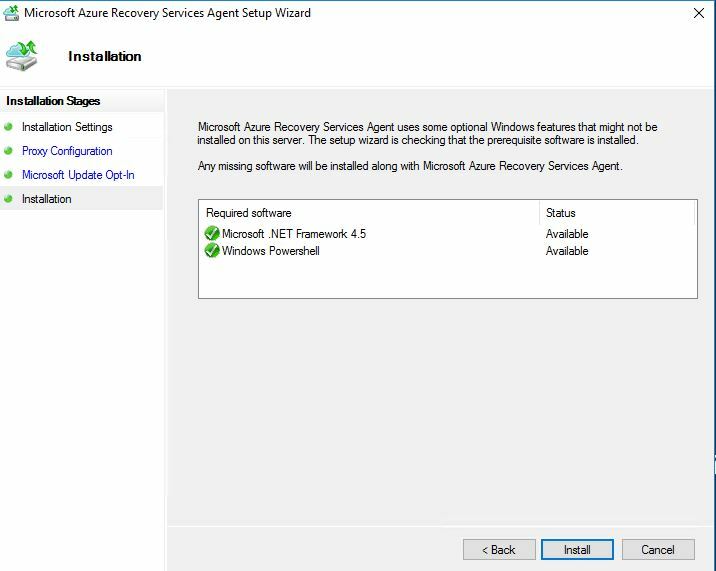 7) Next we can define if its need to restore to original or alternative location. Also what to do if the item with same name exist in the location. 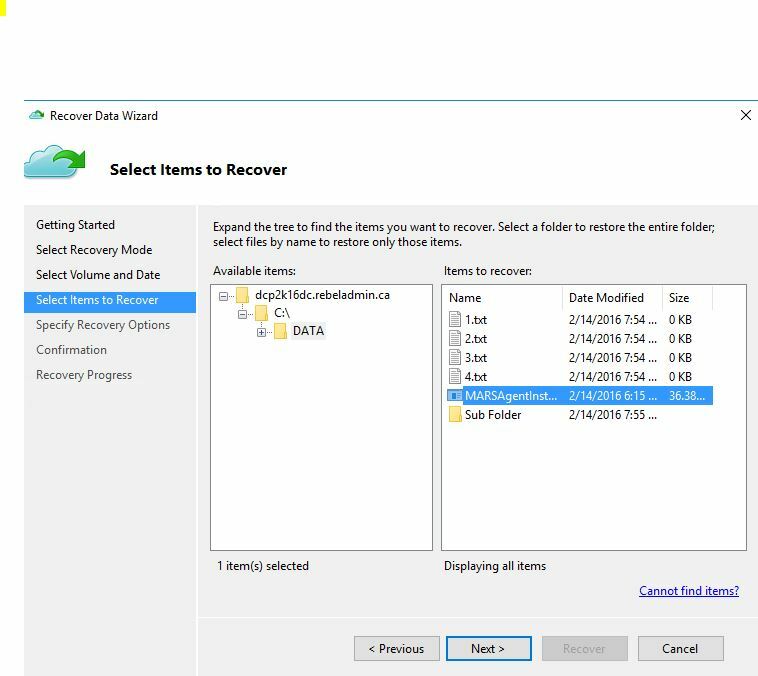 9) As we can see its recovered the file successfully at the end. 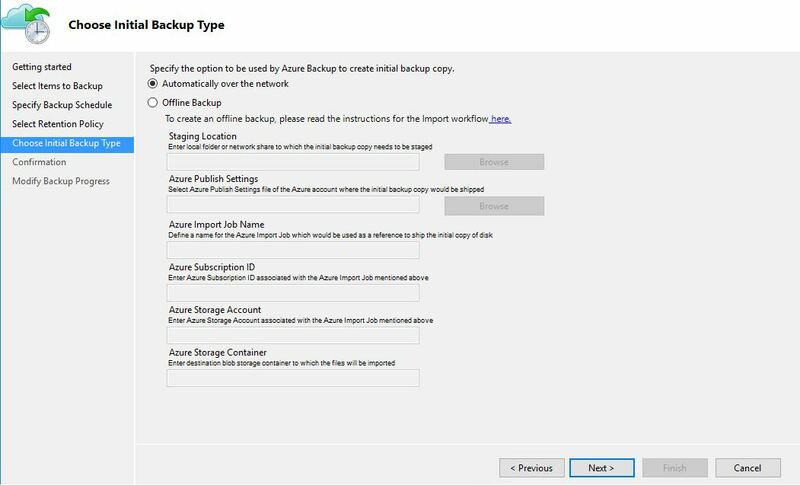 Hope this article help you to understand the azure backup in operations.